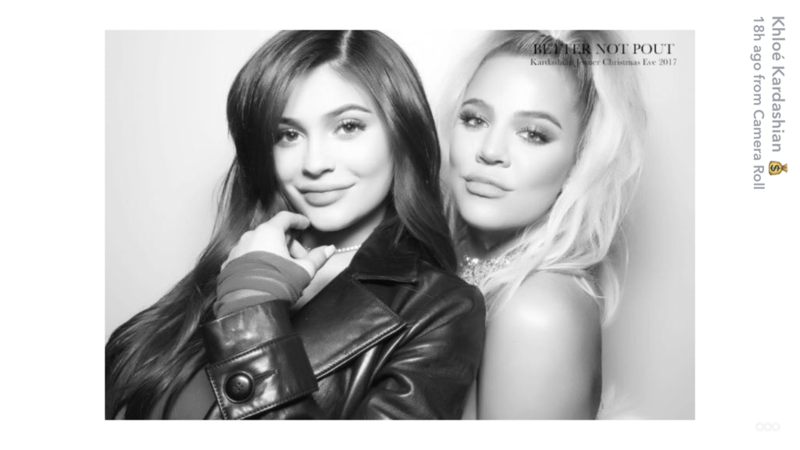 As many fans continue to question the status of Kylie Jenner’s pregnancy, she and big sister Khloé Kardashian paired up for a pretty sweet moment during a recent family party. On Christmas Eve, the Kardashian-Jenner clan met up for mom Kris Jenner’s annual holiday fete according to People. 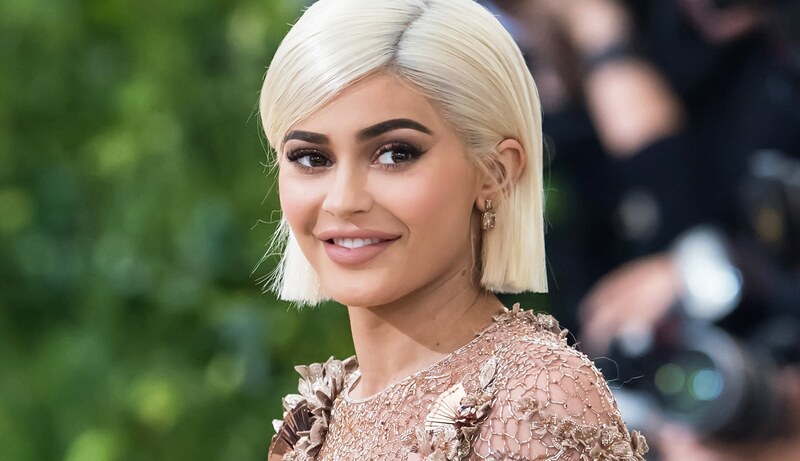 In the Snapchat photo, we see a bare-shouldered Khloé Kardashian behind a leather jacket-clad Kylie Jenner; both women are grinning, like you do when you may or may not be galling fans with a secret pregnancy for many months. Ordinarily, this would be a simple black and white memory between two sisters. But considering Kardashian’s recent (finally!) announcement and li’l sis’ Jenner’s forever-alleged pregnancy, it’s now an iconic photo of two pregnant sisters just glowing together. Of course fans cannot contain themselves. She then went on to thank her boyfriend and baby daddy, Tristan Thompson. The message affirmed what fans had already speculated for months: Khloé Kardashian is one of the 17 — OK, fine, three or so — Kardashian-Jenner women who will soon welcome a child. Meanwhile, after months of possible hints on social media (and let’s face it, maybe even a little deliberate teasing? ), KUWTK fans still await confirmation the youngest sister is also with child. Will Jenner follow in her sister’s footsteps and reveal the pregnancy soon? Or has this all been one overblown ruse — perhaps the greatest long con ever? Only time will tell.